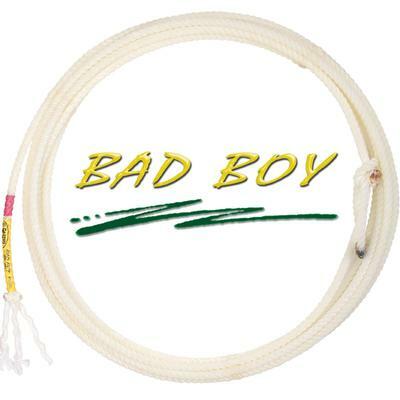 The Mini Thrill heel rope offers a small diameter with great tip weight and a balanced feel. 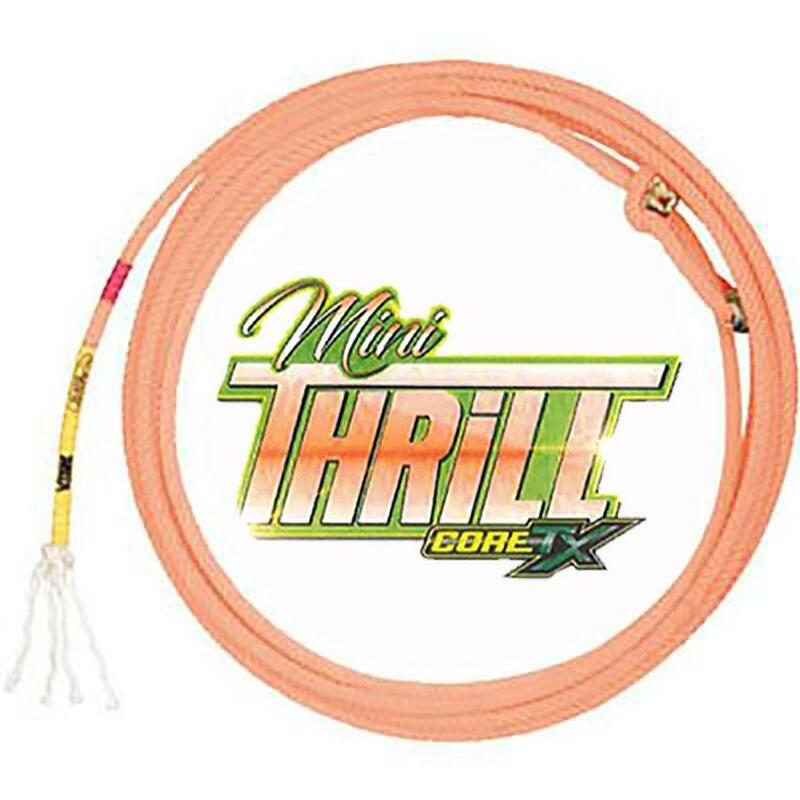 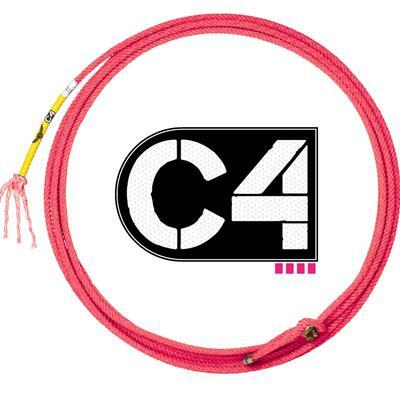 It is the little sister of the Thrilla Core TX rope, with a smaller diameter. 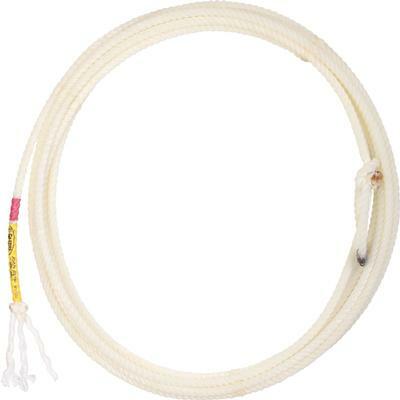 Soft Laya rope measures 36' long.